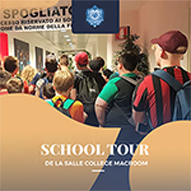 Welcome and thank you for taking the time to visit De La Salle College’s website. 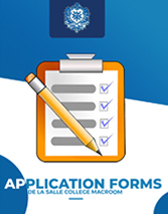 On this site we aim to give a general sense of the experiences and opportunities available to your son in our school. 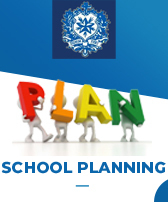 De La Salle College is a Voluntary Catholic Secondary school with an enrolment of over 330 students. 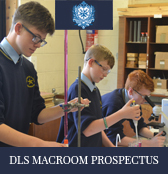 Founded by the De La Salle Brothers in 1933, the aim of our school is to assist our pupils develop to their full potential in a Christian environment. 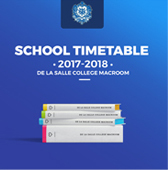 De La Salle College prides itself in offering a holistic education for all its students while remaining committed to the spiritual and educational values of the Patron Saint of teachers and founder of the De La Salle order, Jean Baptiste de la Salle. 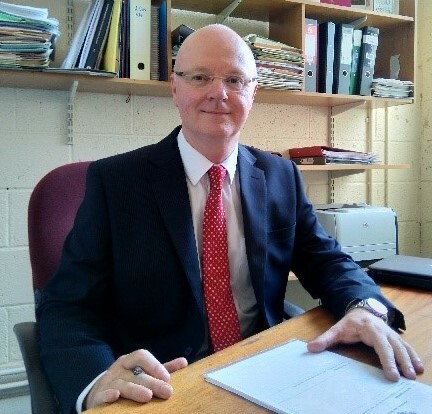 I am proud that both our Leaving Certificate and Junior Certificate grades exceed the national average every year. 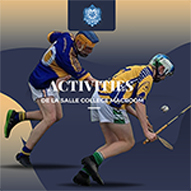 We offer a variety of extra-curriculum opportunities to our students including Athletics, Drama, Debating, Music, Art, Soccer and of course Gaelic Football which our school has a proud tradition of success at Munster level. Pastoral care is a huge priority in our school and we take pride in helping and supporting our students during the six years they are entrusted in our care. 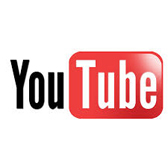 We are committed to the education of each individual student. 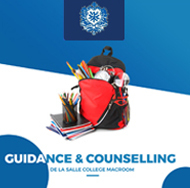 Our priority at De La Salle College is and always has been to ensure that our students have a happy and productive six years in our school and go on to make a meaningful contribution in whichever field they choose.